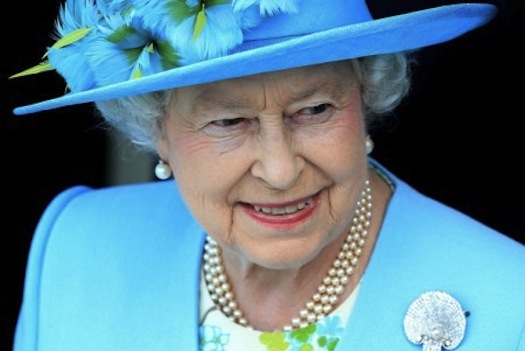 Our own Tina Lannin is the official lipreader for the Queen’s Diamond Jubilee, airing live! She’s working for both the Telegraph and the Daily Mirror. Congratulations to Her Majesty on 60 years of reign, and to Tina on this prestigious assignment! This entry was posted in Events by Howard Samuels. Bookmark the permalink.